Manchester United’s Superstar Duo Pushing For An Exit? 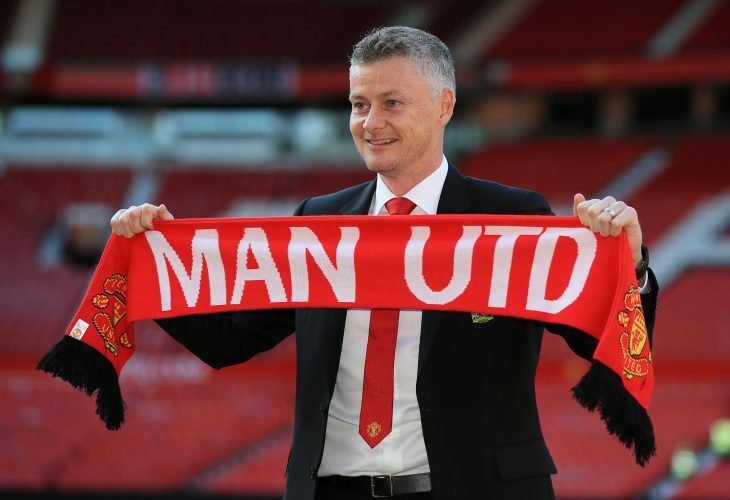 Manchester United seemed poised to finish in the top-four after the manner in which Ole Gunnar Solskjaer started life as the manager of the Red Devils. However, their recent awry results seem to have jeopardized that all-important goal. In fact, at the rate at which the season is progressing, their hopes for Champions League football next season seems heavily reliant on the results of the other teams also vying for the elite berths. At the moment, the only direct chance United have at qualifying apart from finishing in the top four is by winning the Champions League – a tall order, considering that they next face Barcelona. However, losing out on the Champions League may have more consequences than just a drop in revenue. According to the Times, both David De Gea and Paul Pogba will push for summer exits if United are forced to play in the Europa League next season. The superstar nature of their profiles will mean that they certainly won’t lack for potential suitors. De Gea has just a year left on his contract while Pogba is already being linked with playing for Real Madrid and Zinedine Zidane. As for the Spaniard, PSG are reportedly keen on landing him, and are said to have a highly lucrative contract ready to tempt the shot-stopper. The impact of such these departures will be enormous for Manchester United. The two players are arguably their most important talents. In De Gea, they have an assured match-winner, while Pogba at his best is able to inject the sort of creativity that few teams in Europe command. While Solskjaer and company are playing down the drastic consequences of missing out on Champions League football, the report adds that United have made it their number one priority to hang on to these two players well beyond the summer.